More stylish. Design that sought further refinement. 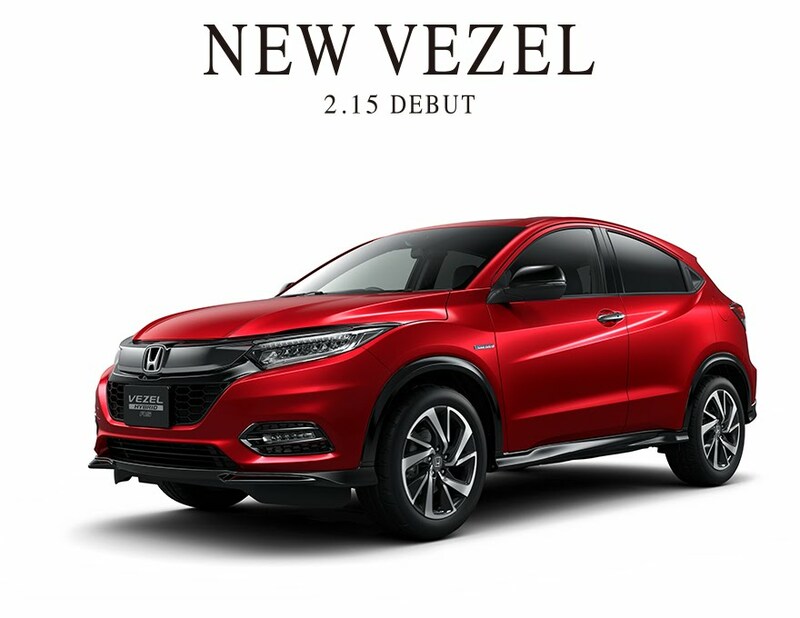 With eight advanced features, safe and comfortable when driving and stopping. 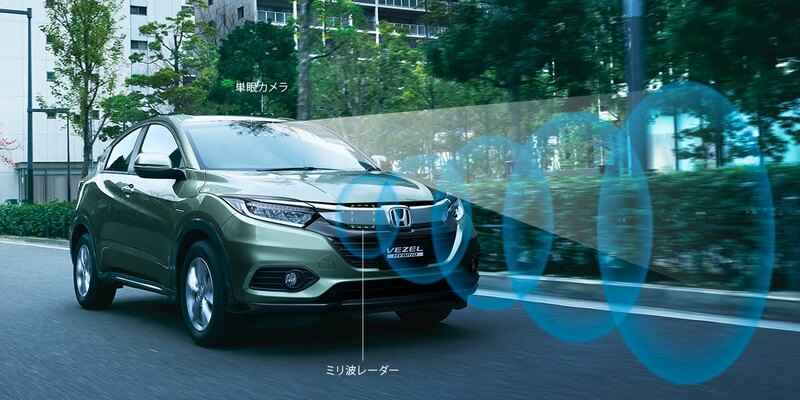 Honda SENSING as standard on all types.